S.W. 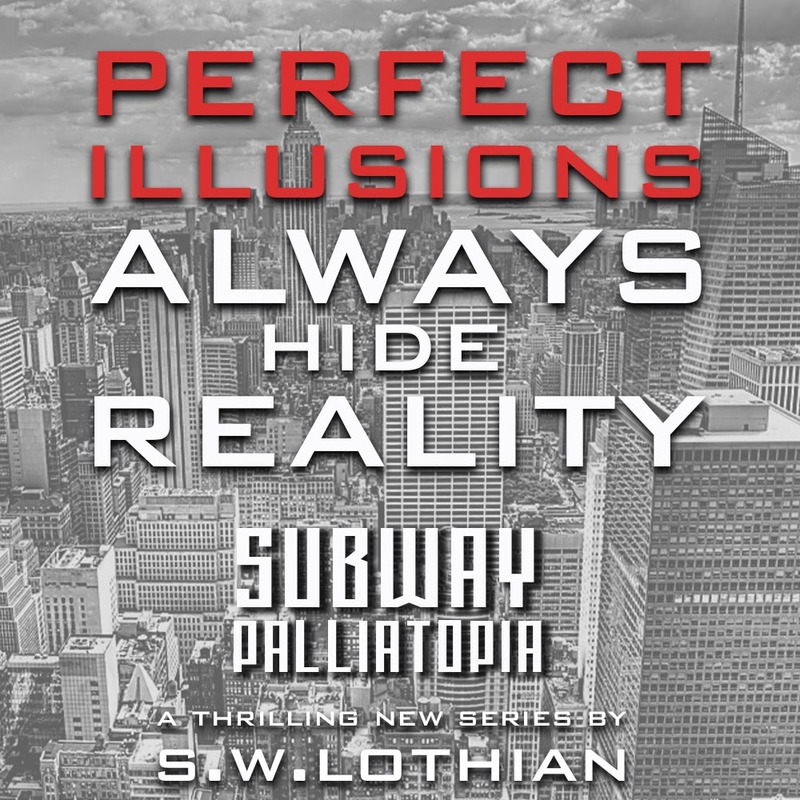 Lothian is an Australian author who creates edge-of-your-seat adventures that are great reads for all ages. His books range from those that thrill young adult readers with intrigue, drama, and suspense, to those that launch teens into exciting settings and action filled mysteries while reminding older readers of their childhood dreams. His new SUBWAY series explores a new level of tension and intrigue. 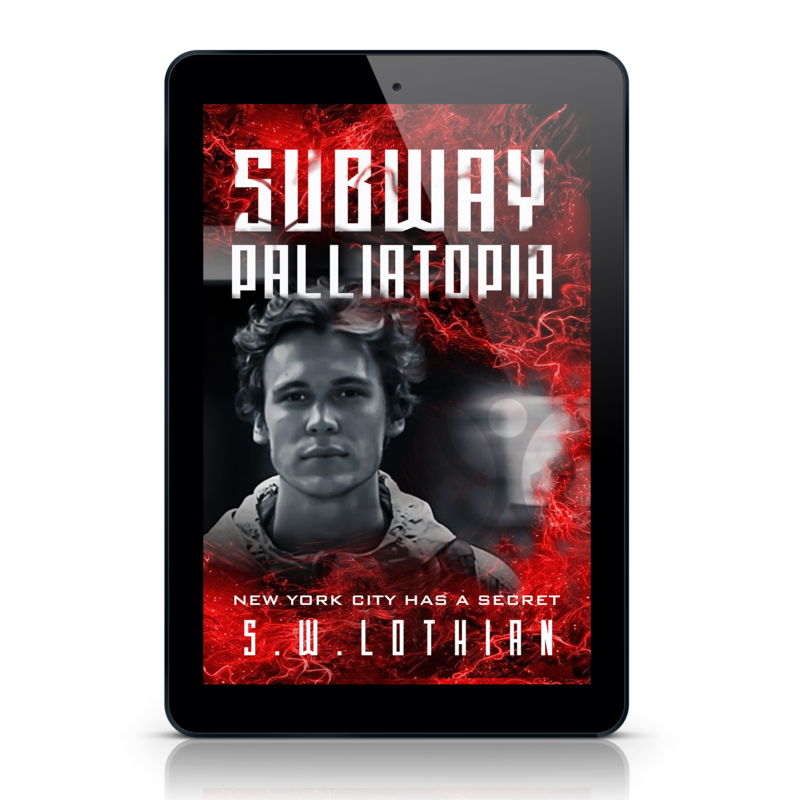 Set in a dystopian New York City, it’s not too far removed from where we are today. The plot is a thought-provoking thriller and aims to be a new favorite for young adult fans of such greats as The Hunger Games and The Maze Runner. The idea behind his highly successful debut middle grade series, JJ STERLING, was inspired by S.W’s own childhood favorites; such as Indiana Jones and anything to do with action, adventure, and time-travel. He followed that up with his TIME SQUARE series, which is a more quirky and humorous take on time-travel. TIME SQUARE is packed full of the great settings and action his readers expect, but has plenty of extra laughs and a great cast of offbeat characters as well. S.W.’s mission is to write books that launch readers from the mundanity of life into exciting settings, action-filled mysteries, and thrilling intrigue – whilst leaving them exhausted in the process. His debut novel, Golden Scarab (JJ Sterling 1), was a 2013 READERS’ FAVORITE AWARD FINALIST. OR you can subscribe to this site. I have appreciated your writing and your comments on my blog. I have nominated you for The Liebster Award. No obligation to pass along, I just wanted to recognize bloggers who’ve been an encouragement recently. Thank you! It’s always nice when I see that you have dropped by with a ‘like’ or a comment. I just discovered you on the Kid Lit Blog Hop and think you’ve got an incredible site here. Vivid artwork, great layout, and exciting books! So nice to meet you.